Are you a big fan of Ramen? 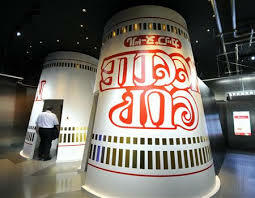 Then you have to try CUP NOODLES MUSEUM to learn the secret of cup noodle and to make one-of-a-kind ramen by yourself. A Japanese food company Nissin opened a unique museum for Ramen in Yokohama area. There is also Ramen noodle food court in this museum. 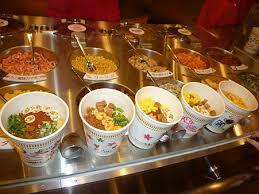 You can learn, play, make and eat cup noodles! I thought this is more for kids museum, however when I went there, I have seen many adults enjoy this museum. For more information, please ask our Liberty Cove House Concierge.